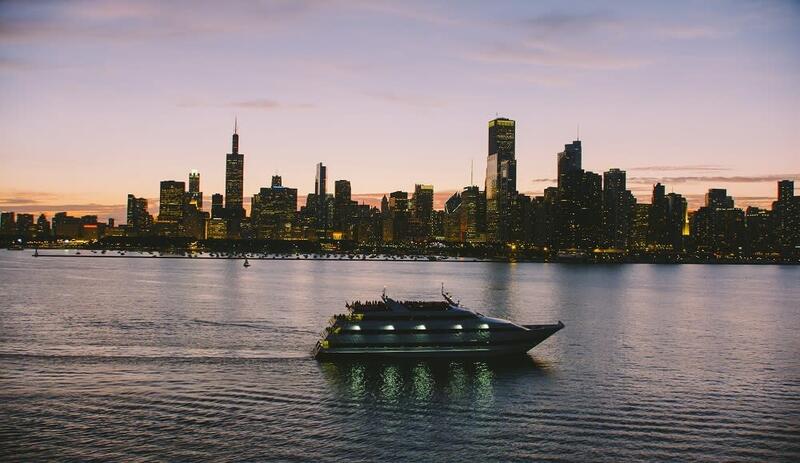 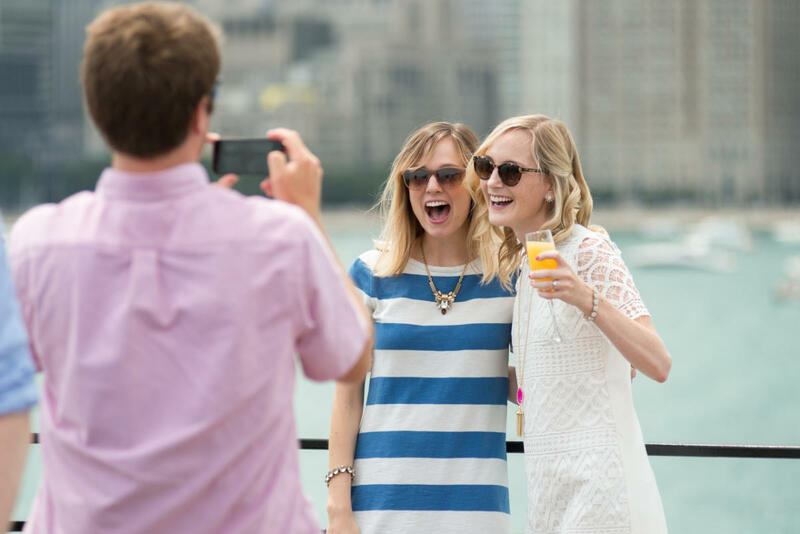 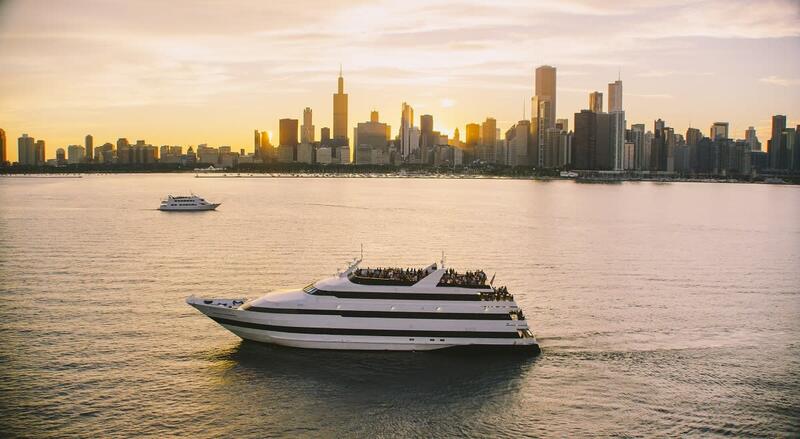 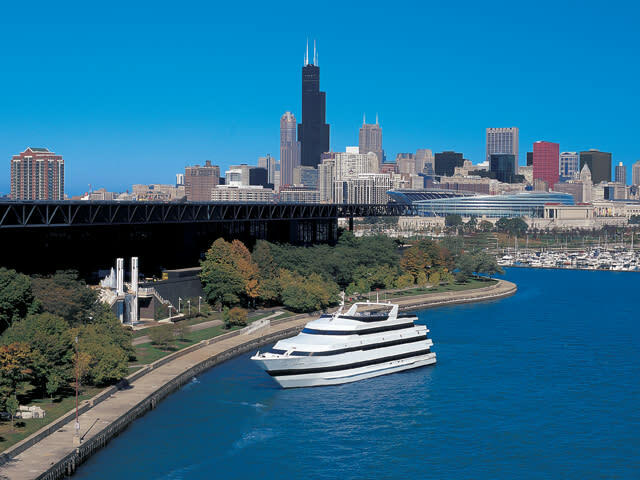 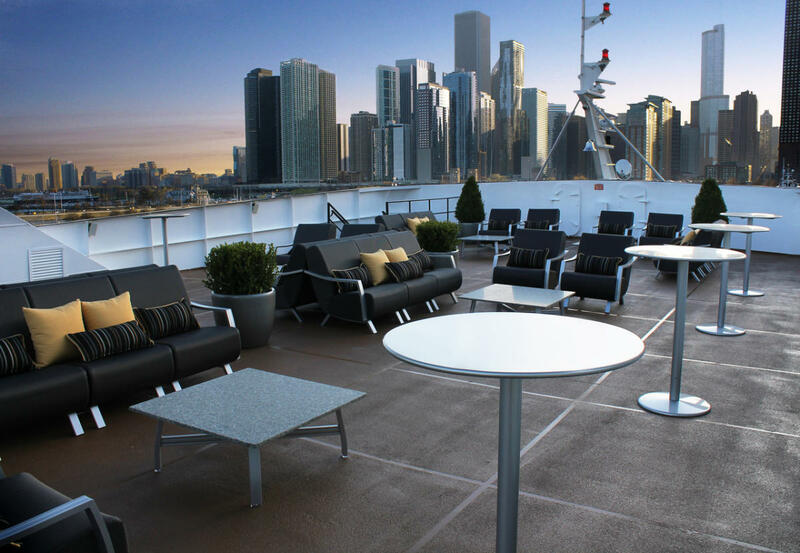 Chicago is an exceptional city, and a cruise aboard the elegant Odyssey lets you see it from a whole new perspective. 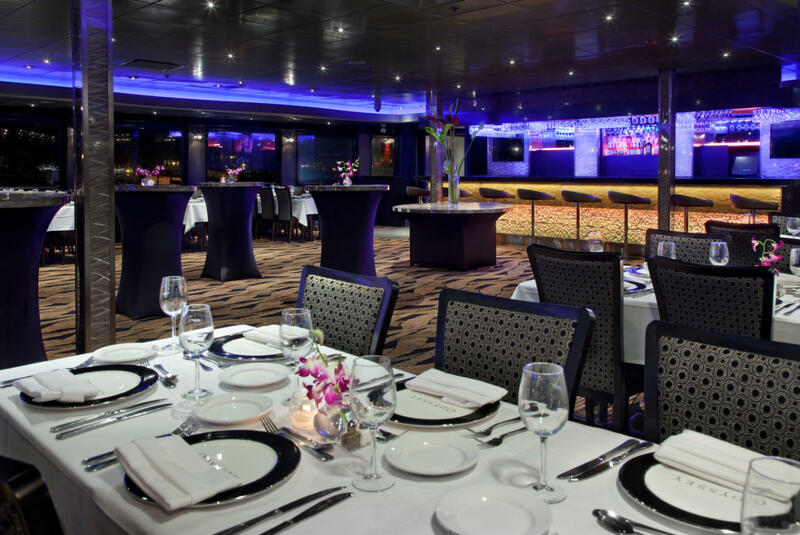 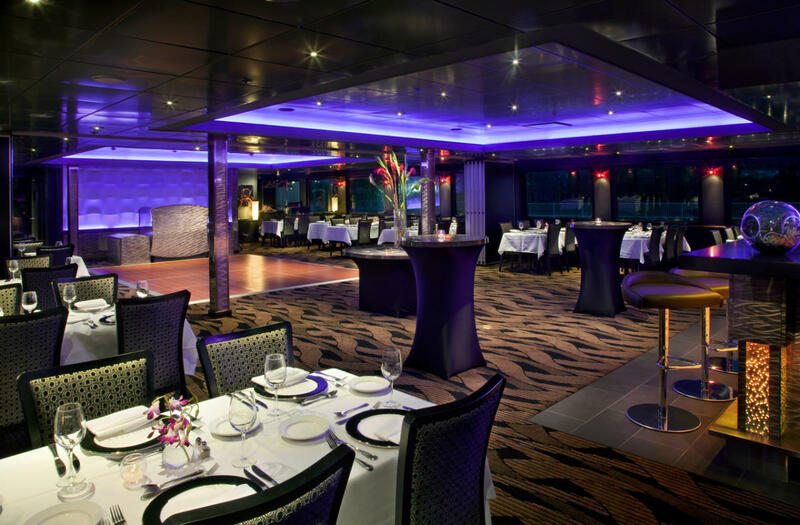 A fine dining experience combines breathtaking views and great entertainment for an unforgettable event. 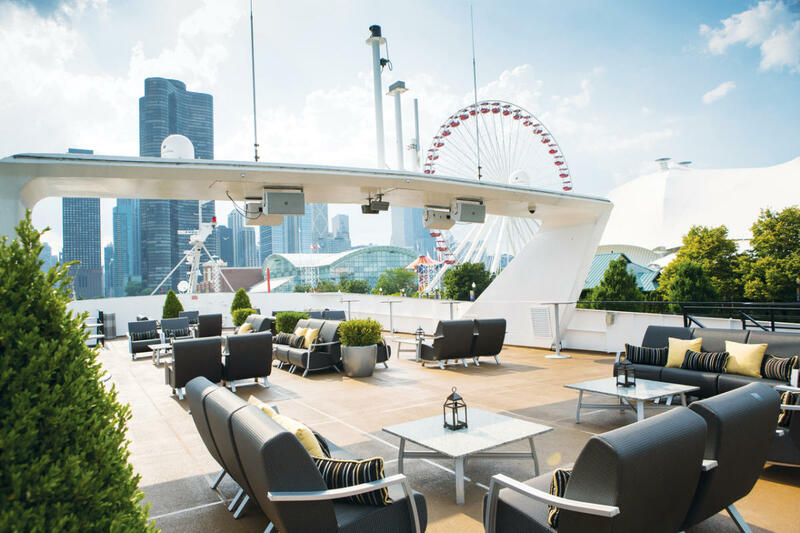 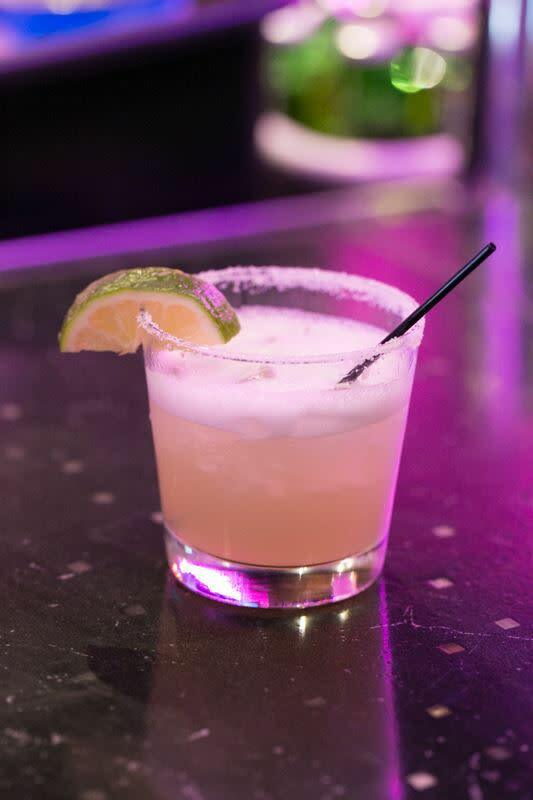 You’ll enjoy a three-course, locally-sourced menu, award-winning wines and local beers, upscale DJ entertainment and a sophisticated ambiance. 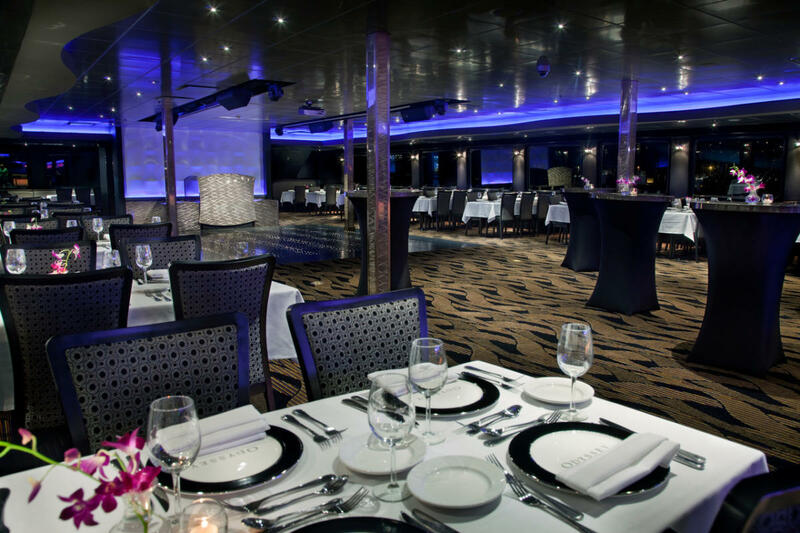 Odyssey also serves as a unique private event space perfect for groups of 2 to 700. 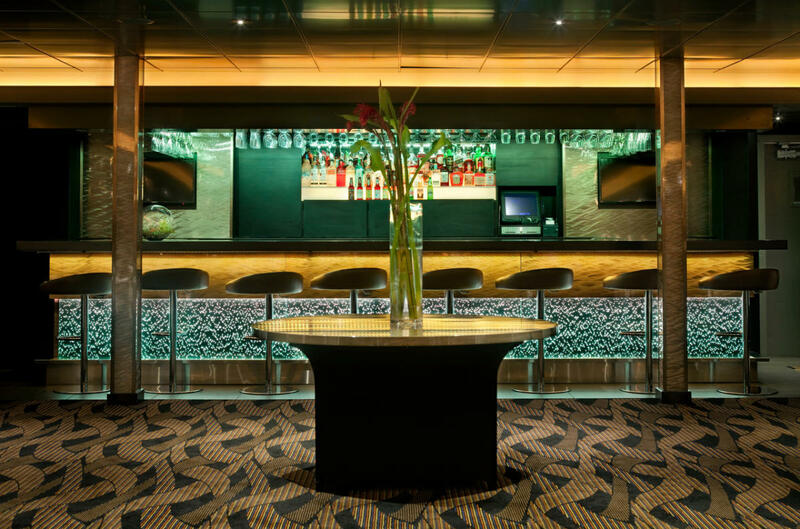 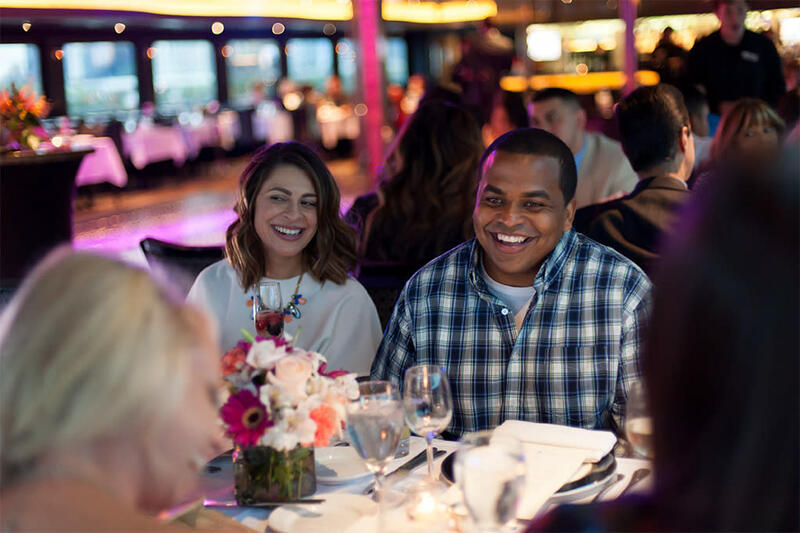 Groups will enjoy convenient all-inclusive packages and complimentary event planners to help with every detail. 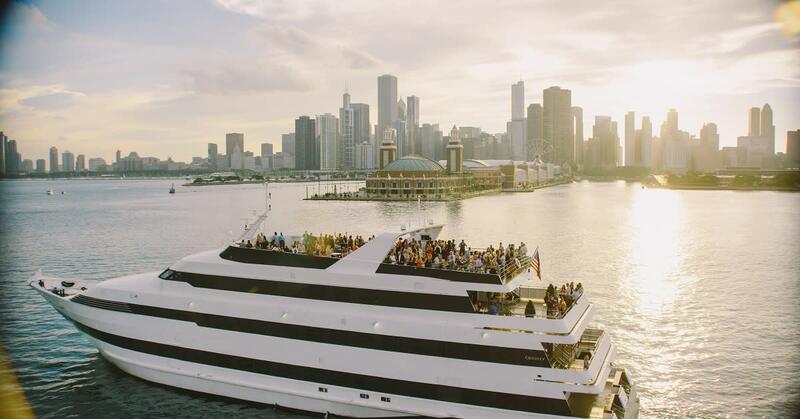 Cruise with Odyssey for a brunch, lunch or dinner cruise, or enjoy specialty cruises for New Year's Eve, the Air and Water Show, Independence Day and more.